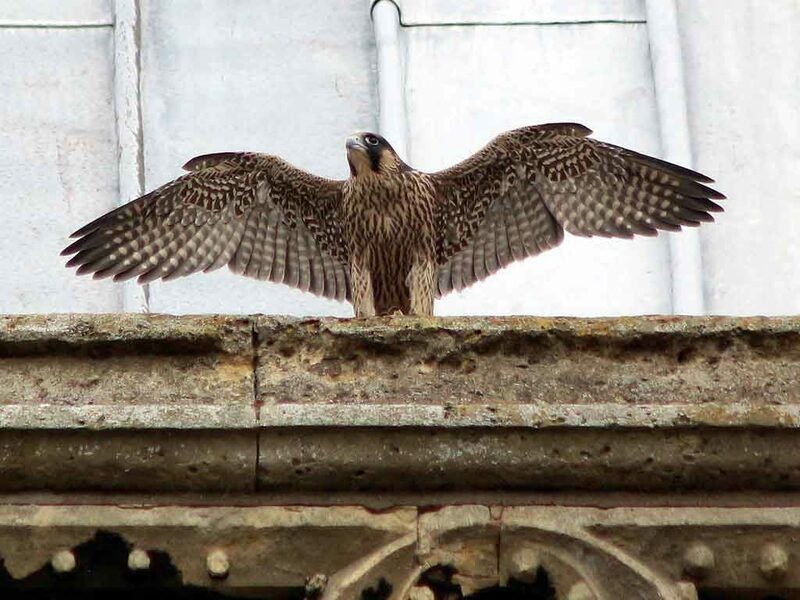 The Lincoln RSPB Local Group will be holding the 10th annual watchpoint for the Lincoln Cathedral Peregrines every Saturday and Sunday between 11a.m. and 4.30p.m., 4 June until 31 July 2016. It is free of charge and takes place on the East Green of the Cathedral outside the Refectory. 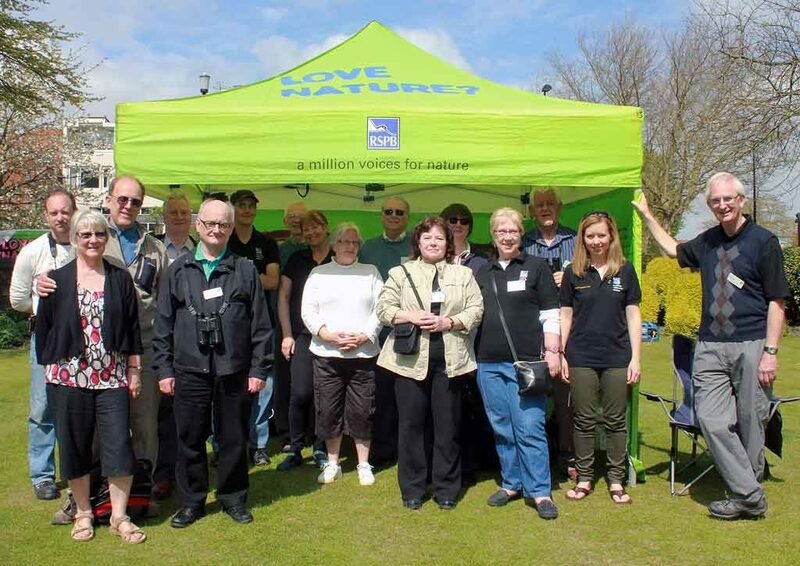 The watchpoint is manned by volunteers who will be pleased to explain the peregrine story. Telescopes at the watchpoint will help you to spot them on the wing. 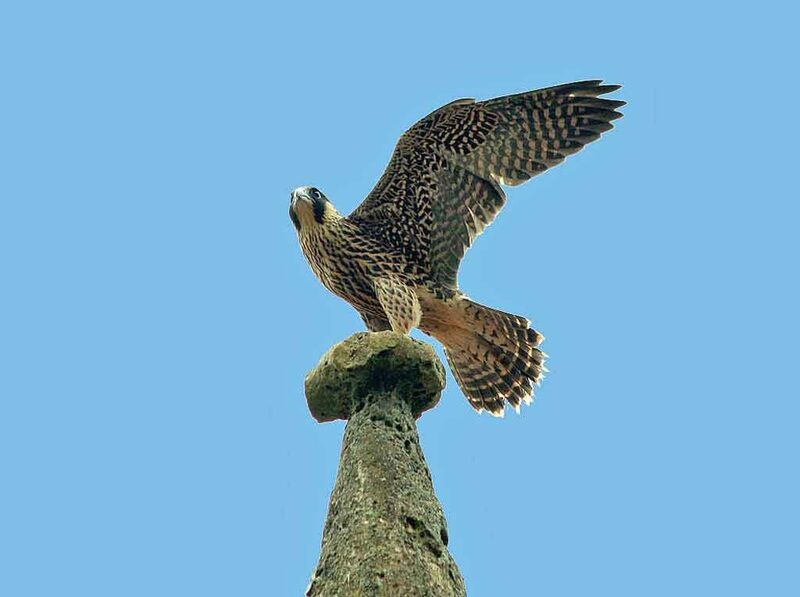 Diving to catch prey at up to 200 miles an hour, peregrines are the masters of flight. Sheer cliffs are their natural home, but the tall towers of Lincoln Cathedral make a perfect place to nest. You can see the birds and hear them as they take flight around the Cathedral towers. Photos of young birds aged 6 weeks just after fledging.